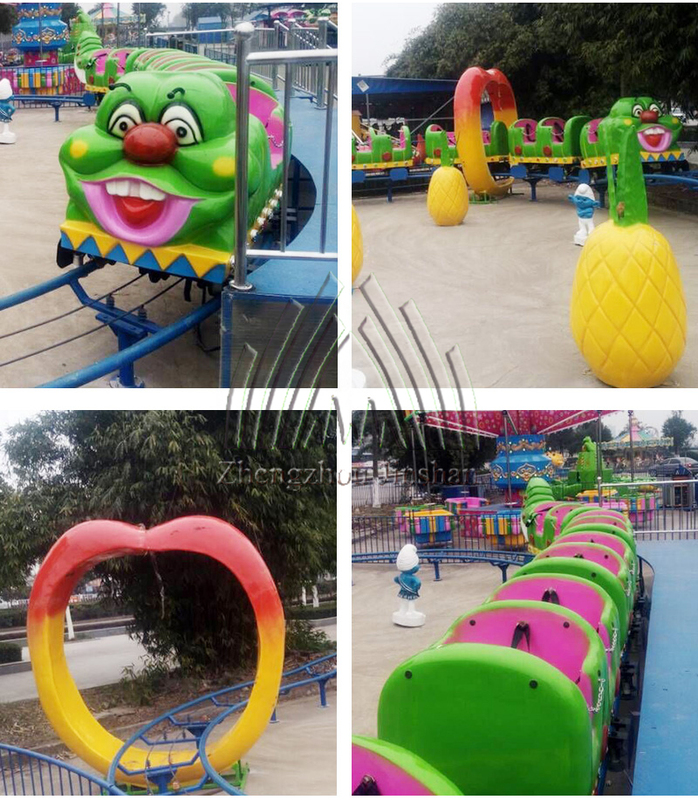 be themed in different subject according to customer’s request. 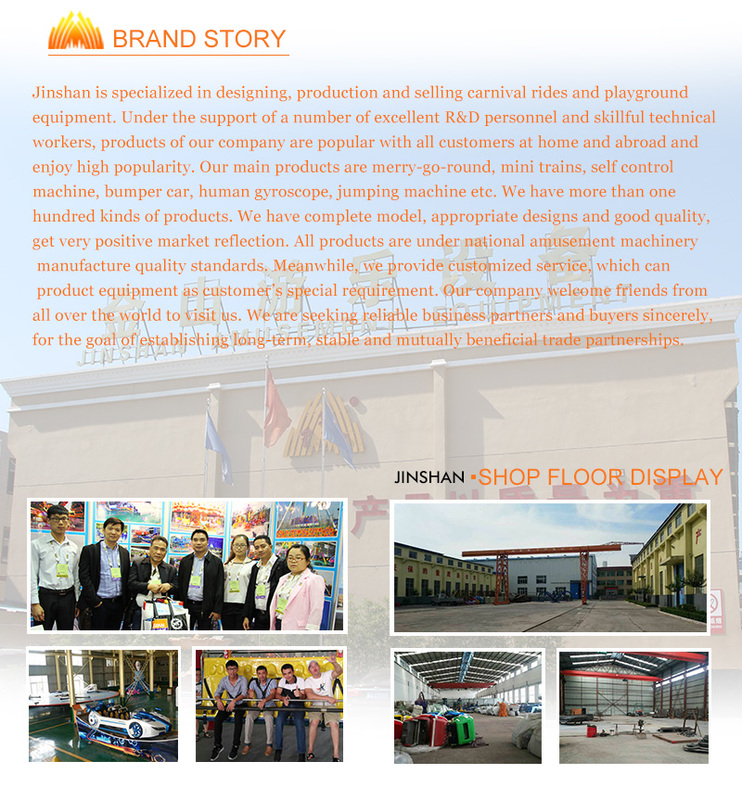 noise impact which is perfect for INDOOR and OUTDOOR use. 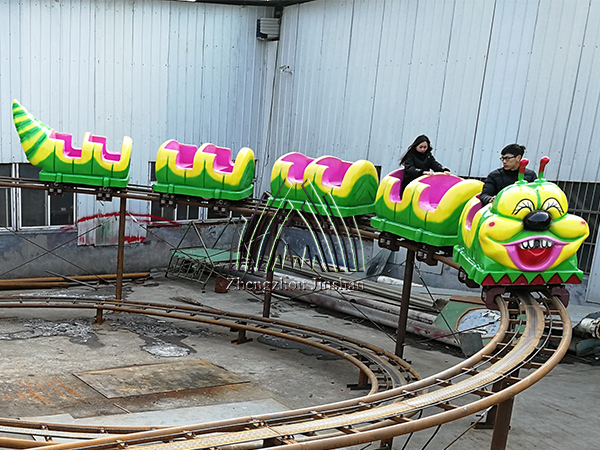 ►It’s Traveling along the two spiral-shaped track, sometimes twisting, sometimes rapid decline. 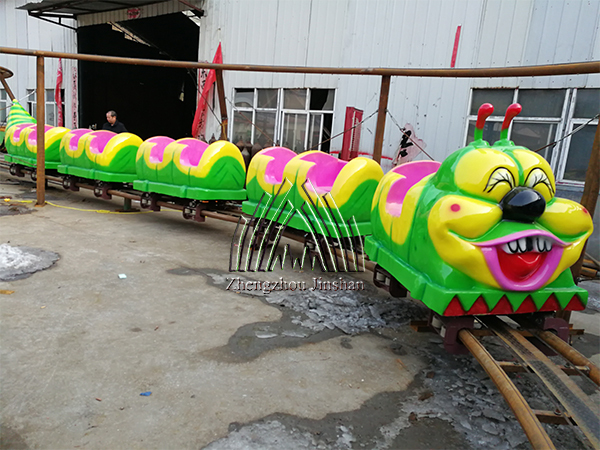 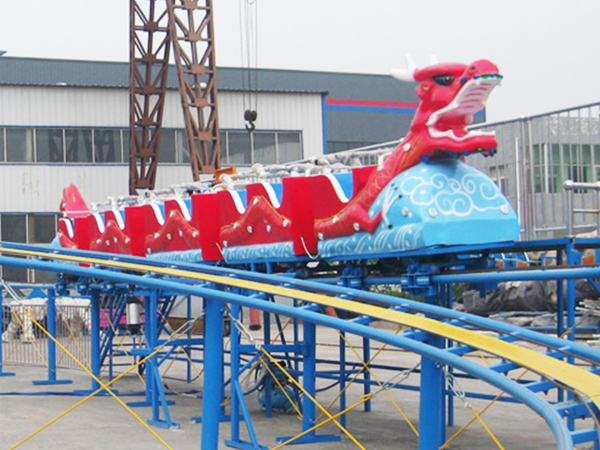 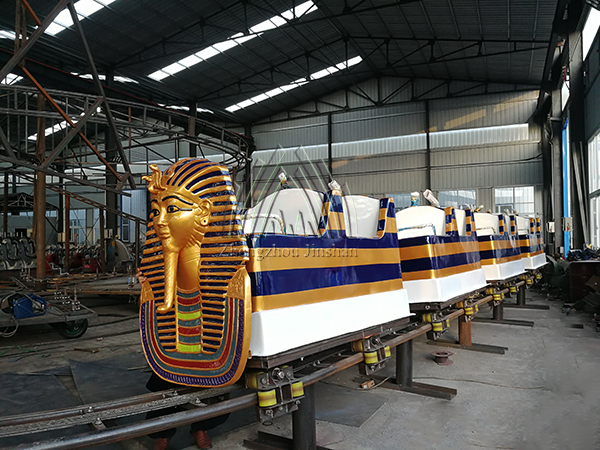 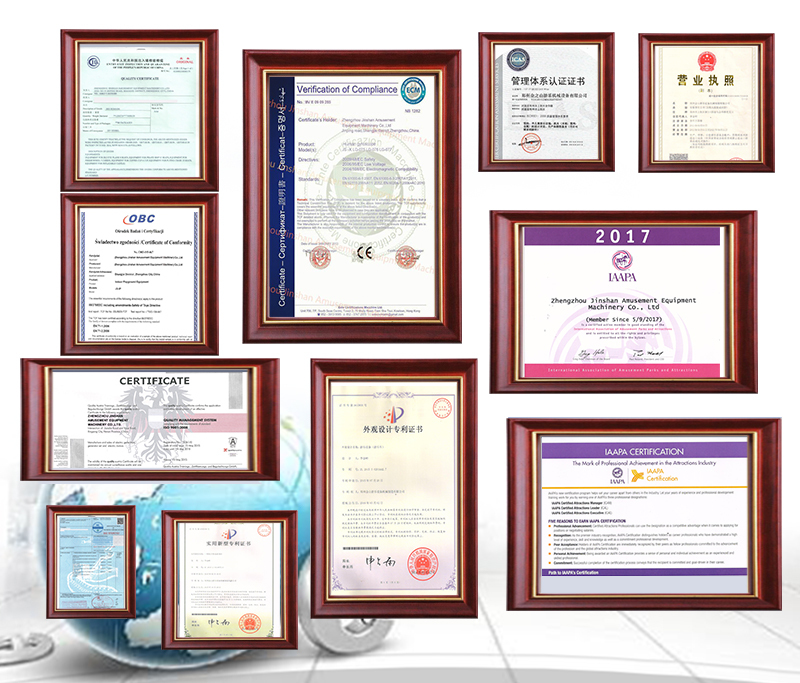 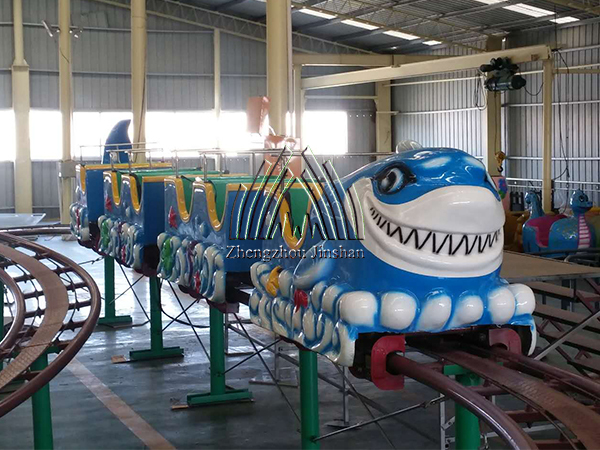 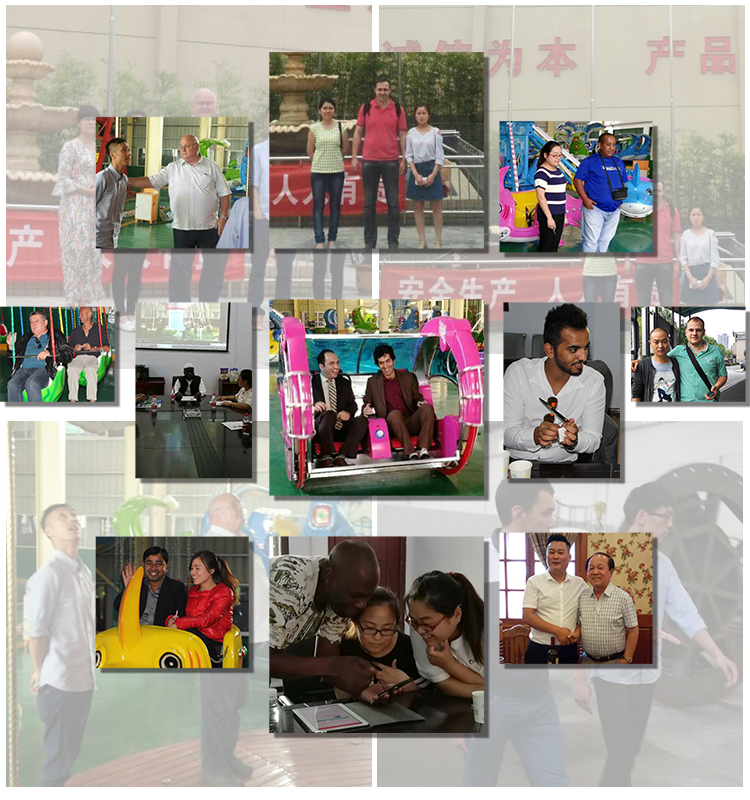 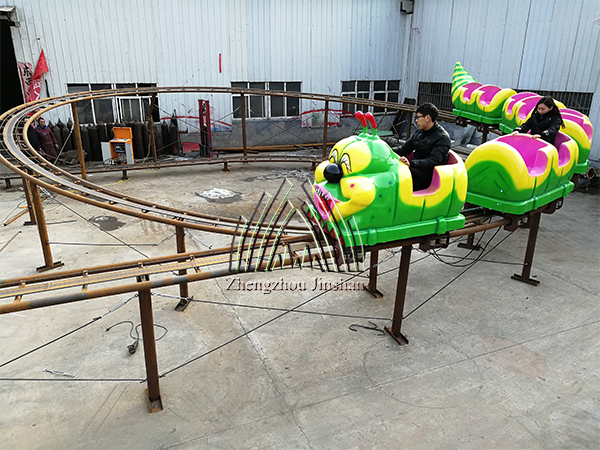 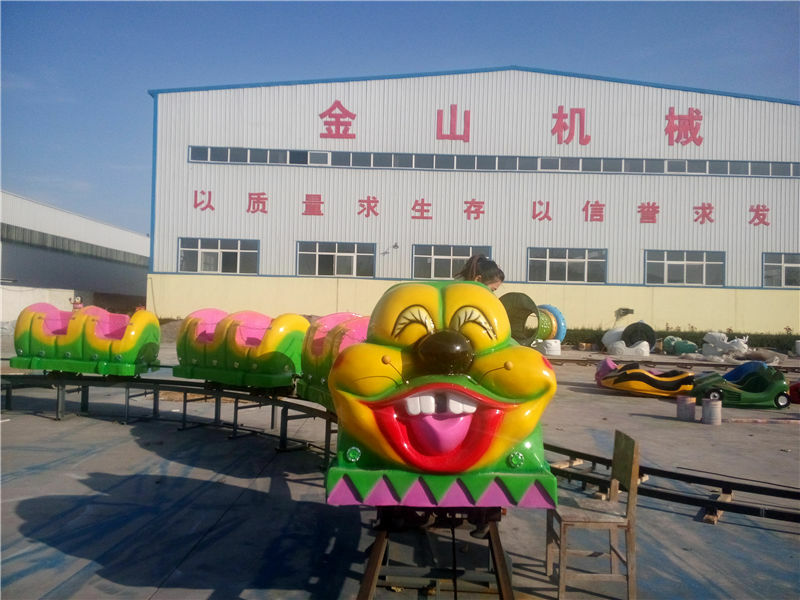 worm design , it is a widely popular amusement equipment for people. 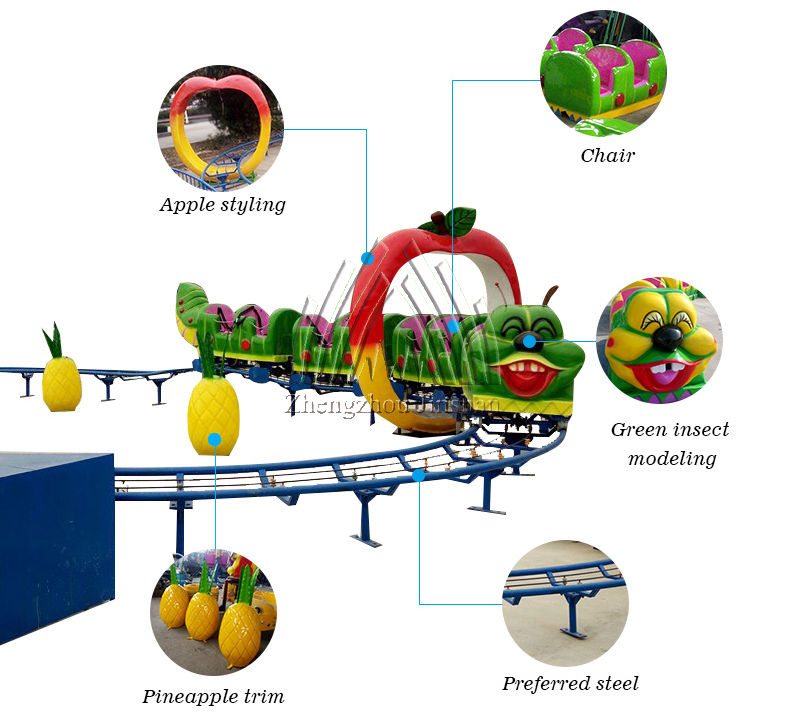 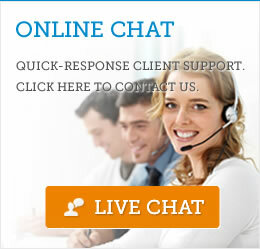 communities,residential quar-ters and other types indoor and outdoor venues.